President Barack Obama has granted national monument status to nearly 1.8 million acres of scenic Southern California desert. It is a move the White House says will maintain in perpetuity the region's fragile ecosystem and natural resources, as well as provide recreational opportunities for hikers, campers, hunters and others. Obama signed proclamations establishing three regions as national monuments. They are Mojave Trails, Castle Mountains (both in the Mojave Desert) and Sand to Snow in the Sonoran Desert. "In addition to permanently protecting incredible natural resources, wildlife habitat and unique historic and cultural sites, and providing recreational opportunities for a burgeoning region, the monuments will support climate resiliency in the region," the White House said in a statement. 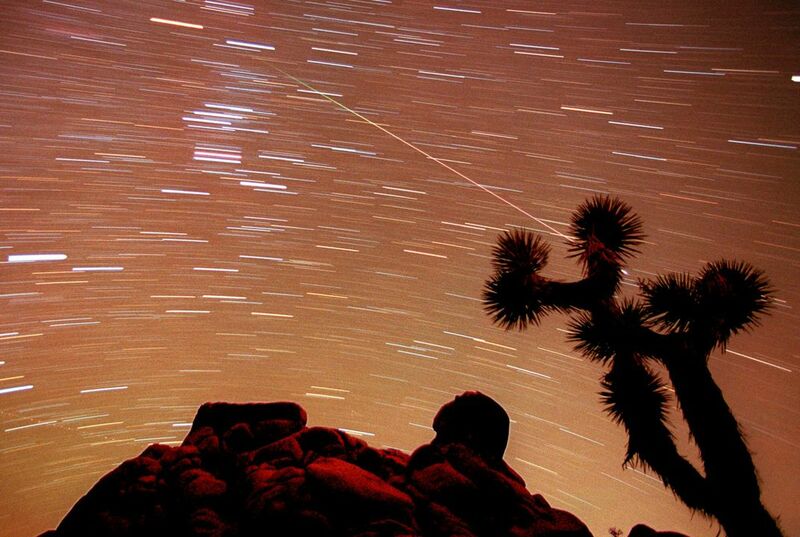 Sprawling across the vast Mojave Desert, it contains ancient lava flows, spectacular sand dunes. There are ancient Native American trading routes and World War II-era training camps. It also contains the largest remaining undeveloped stretch of America's Mother Road. It is along historic Route 66. Castle Mountains National Monument, also in the Mojave Desert, links two mountain ranges. It covers nearly 21,000 acres that hold numerous important Native American archaeological sites. The area is also home to golden eagles, bighorn sheep, mountain lions and other wildlife. Its diverse landscape includes the headwaters of the state's Santa Ana and Whitewater rivers and is home to 240 species of birds and 12 endangered or threatened species of wildlife. It also contains an estimated 1,700 Native American petroglyphs and 30 miles of the Pacific Crest National Scenic Trail. Petroglyphs are ancient carvings in stone. The federal Antiquities Act, adopted in 1906, grants the president the authority to protect landmarks, structures and objects of historic or scientific interest by designating them as national monuments. Deserts must be protected to preserve the land. Protecting the desert will have many beneficial results such as "permanently protecting incredible natural resources, wildlife habitat and unique historic and cultural sites, and providing recreational opportunities for a burgeoning region, the monuments will support climate resiliency in the region." In addition, the Mojave Desert holds numerous Native American archaeological sights, golden eagles, bighorn sheep, mountain lions, ancient lava flows, sand dunes, Native American trading routes, World War II training camps, and much more. I liked this article because I agree that the environment needs to be protected, not just for resources, but also for the recreation of hikers, campers, etc. President Obama recently announced that nearly 1.8 million acres of land in California will now be protected as national monuments. The three new landmarks are the Mojave Trails, the Castle Mountains, and Sand to Snow. 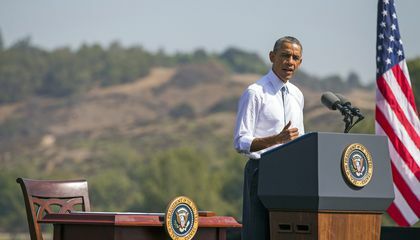 Obama’s reasoning behind his decision is to hopefully improve or sustain current environmental conditions as well as provide the public with more recreational opportunities. Civic engagement is represented in this story through the president’s use of the Antiquities act. The Antiquities act gives the president the power to deem bodies of land national landmarks in order to protect those areas. Desert biomes are important because they have unique biodiversity unlike any other biome. We should protect it because biodiversity is really important in sustaining life on Earth. Surviving in the desert requires the ability to survive in extreme conditions. Those abilities are valuable for research to improve the lives of humans. The desert has many beautiful scenery that should be protected for the future generations. The desert has organisms that can be found nowhere else, and thus need to be protected. This is why I think that deserts need to be protected. Deserts are history but dry they hold some of the most interesting climate and habitat. they are tourist attractions and is an ecosystem to many animals that have adapted to the harsh climate that it posseses. You have to capitalize the first letter of the word "they." deserts need to be protected because it has alot of natural wildlife in them.most deserts probably have alot of unfound and new things such as minerals rocks and mabey some old bones or something. I believe deserts need to be protected because many wildlife lives there.The dessert is a big part of our universe and we the people need to keep it safe.The three things that I learned is that we have a famous stretch road that people like to call the "mother road" on route 66.I would like to learn more about how we can help the desert.